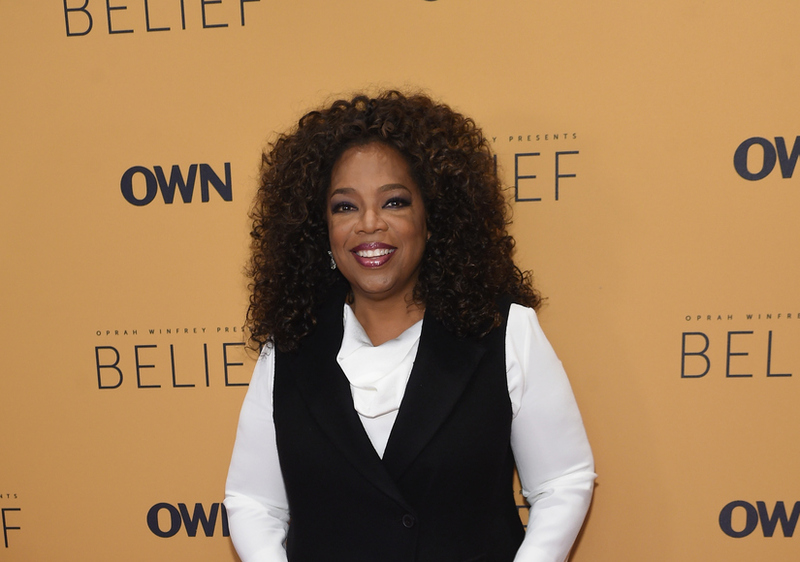 Oprah Winfrey made a stunning announcement in Australia, revealing she named the infant son she lost when she was just 14. While speaking at An Evening with Oprah, she told the crowd "So I have named him, I had a little boy named Canaan. I did have a son. And I named him Canaan because Canaan means new land, new life." 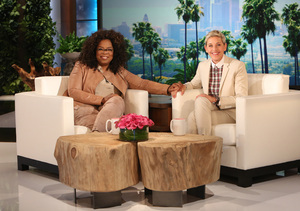 Winfrey went on to speak about the sexual abuse she experienced as a child, which resulted in her pregnancy with Canaan. The baby boy was reportedly premature and passed away in the hospital weeks after he was born.